How did I never know that water can have so many social and economic impacts on the stakeholders? I mean, not that I don't think water is important, but my experience with Impact Water, a social enterprise, broadened my view on the many ripple effects water can have. 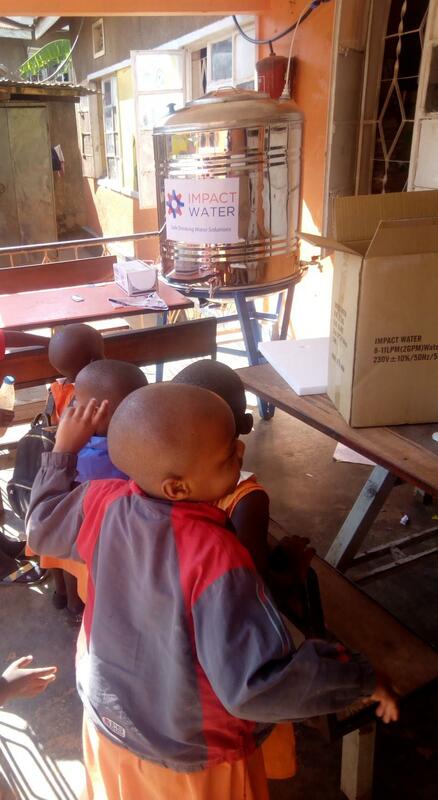 Impact Water is a legally registered Ugandan social business that delivers safe drinking water to schools. They offer modern water purification systems to further their social mission of delivering safe drinking water to 2 million Ugandans by 2018. Impact Water's primary target is the education sector, both private and public. They are currently working in 1,600+ schools in Uganda, impacting the lives of over 800,000 children every day, and operates in 30+ districts. Impact Water provides three unique water filtration products: Ultraviolet, Ultrafiltration and Ultraone. They make it easier for schools to acquire these systems by offering a flexible installment payment plan. In most cases, the schools need to make an equity contribution. Most schools in Uganda get their drinking water from the national water supply, borehole or rainwater. These sources of water are known to be unhealthy for drinking. Therefore schools treat their water by boiling. Most of these schools use firewood stoves to boil the water. The average number of students per school in Uganda is approximately 500, so you can imagine the amount of firewood that would be burnt per day to boil water for 500 pupils. Burning wood releases carbon dioxide into the atmosphere, which increases carbon emission, which is harmful to the environment. In addition, using firewood stoves means more trees will need to be cut down, which leads to deforestation. All of these combined is not good for our environment. By providing a more convenient water treatment system like Ultraviolet, Ultrafiltration and Ultraone, schools would no longer need to boil their water before drinking, leading to a greener environment. Every year children lose 272 million school days due to diarrhea, a leading cause of mortality and morbidity that is commonly water-related. It is estimated that 40% of diarrhea cases are attributable to transmission in schools rather than homes. 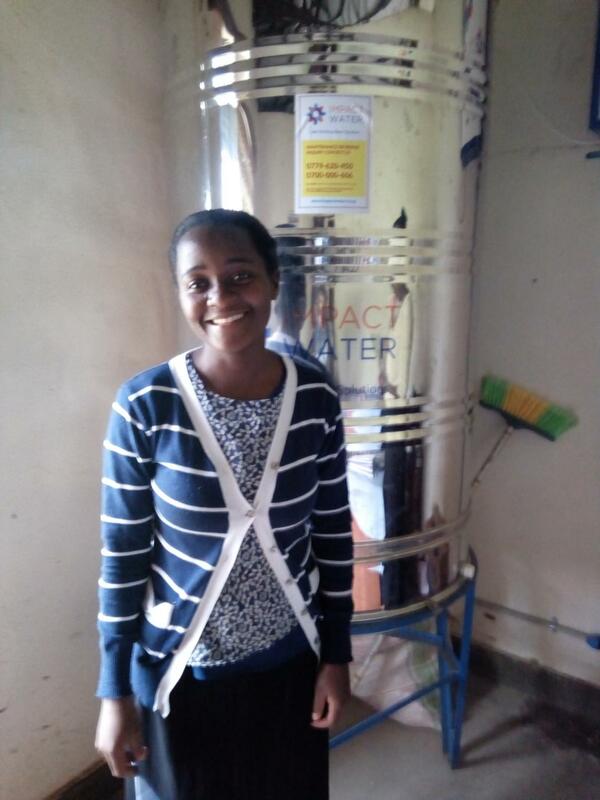 All of the 11 schools I visited acknowledged the drastic reduction in reported cases of water-borne diseases like diarrhea and typhoid fever amongst students ever since they started using Impact Water’s water purification system. They also mentioned children now have more water readily available to consume as these systems are more efficient than boiling water. They now have healthier students and fewer absences due to water-borne diseases. Ugandan schools spend a lot of money on firewood to boil their drinking water. All of the schools I visited acknowledged that Impact Water’s systems are much more cost effective than the traditional water boiling. 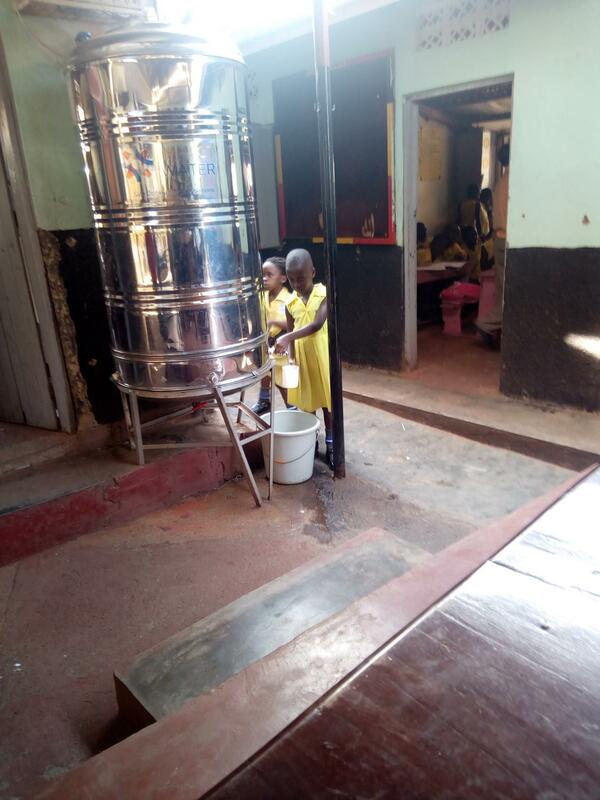 Schools are able to reduce their expenses by using these water purification systems. In addition, 60% of school owners acknowledged the improvement in student enrollment since they installed the systems. They claim parents are really happy that their wards now have access to safe drinking water. Parents are willing to pay more and are sending their kids to school, mainly due to access to safe drinking water. This translates to higher income for the school owners. Another interesting fact is, most of the schools claim they would have continued to boil water if not for Impact Water. Now you see how much impact one loan can have. 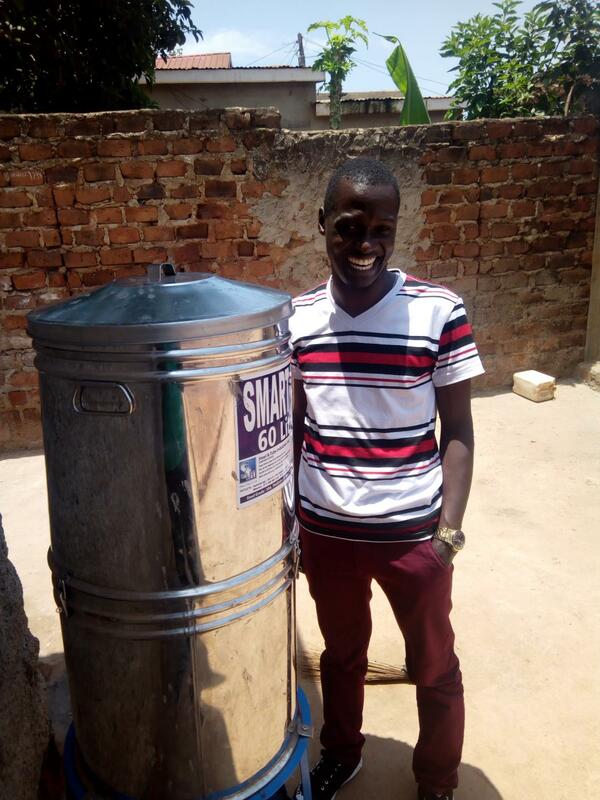 By lending to Impact Water’s customers, you are contributing to a greener environment and healthier Ugandan students. So much impact in a single loan. Click here to support even more Kiva loans! Ameen Ajibola B.S. has spent the past six years building a career in the financial services industry. He has experience in microlending, credit analysis, sales and business development, and investment management. 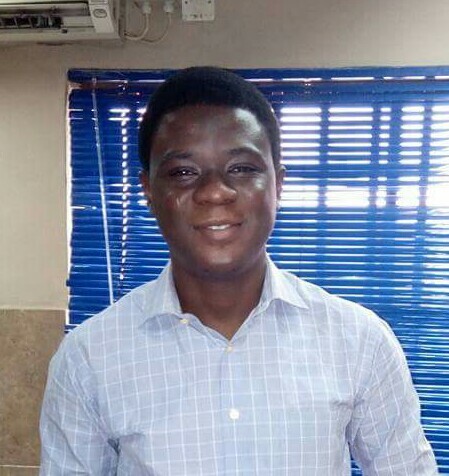 He is passionate about about financial inclusion; he believes it is a fundamental way to alleviate poverty and raise people's standards of living. He is a football fan, specifically a “hardened” Chelsea FC fan. He is very funny and hates being too serious about life.